Trick or treat? Certainly many cookies for Halloween. Let’s watch this video and learn how to garnish cupcakes. Certainly some tricks, but kids love treats and cookies. So.. don’t you have any idea how to prepare for your Halloween Party? 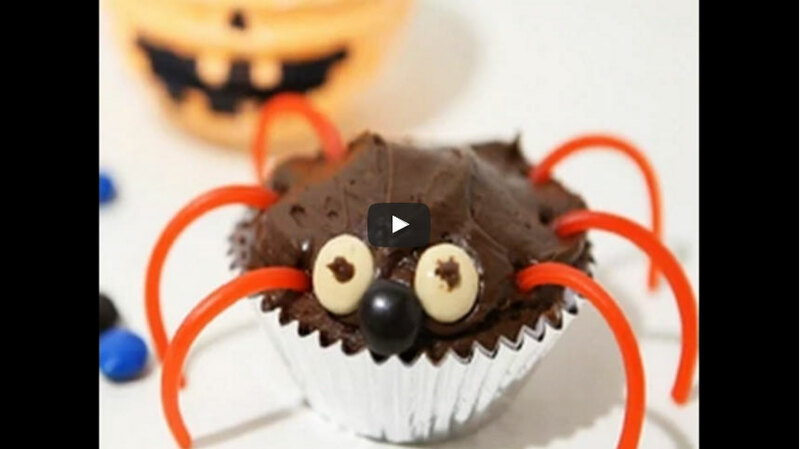 Watch this video and learn easy way to garnish cupcakes thus obtaining nice cookies.